We design, we manufacture, we install, we develop, we innovate! 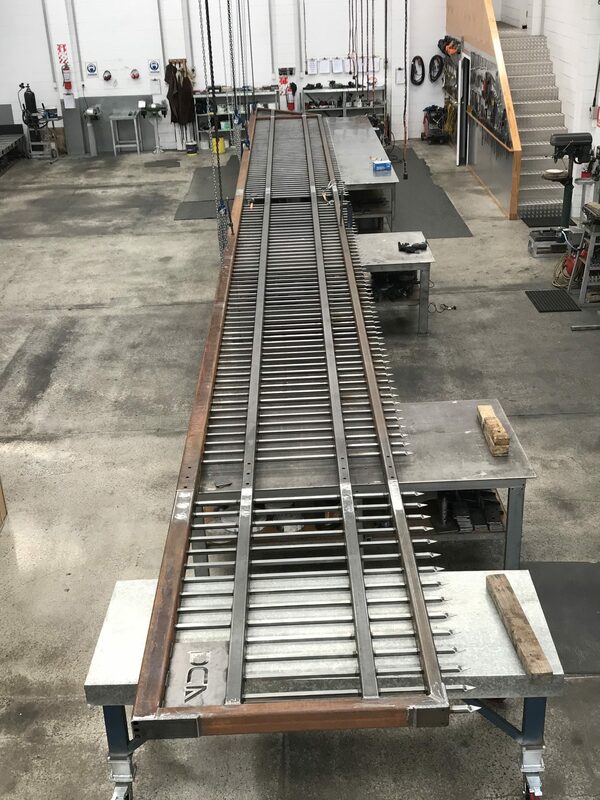 Automatic Doors and Gates (NZ) Limited’s unique point of difference is our professional service for the complete design, manufacture, installation and commissioning of automatic security gate systems, including guarantees and on-going preventative maintenance. We fully understand the importance of reliability and functionality to meet with specific customer needs. All gates installed in public accessible areas can be certified by our EN 12453:2001 Gate Safety Assessment check. 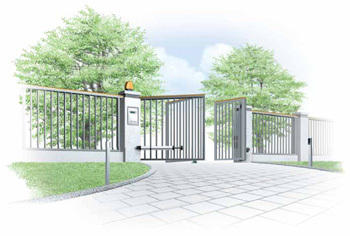 ADG design and manufacture all our commercial / industrial gates and gate equipment in our purpose-designed factory. The business concept is consistency and utilizing data recorded from previous projects to maximise future changes and development. 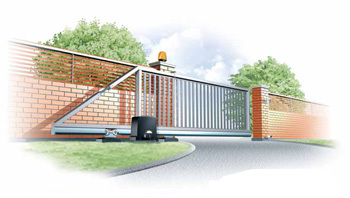 Our Gold-Line and Platinum range of Cantilever Gates have been fine-tuned over the years. Where changes are required we use previous engineering and maintenance data to maximise reliability on custom projects. 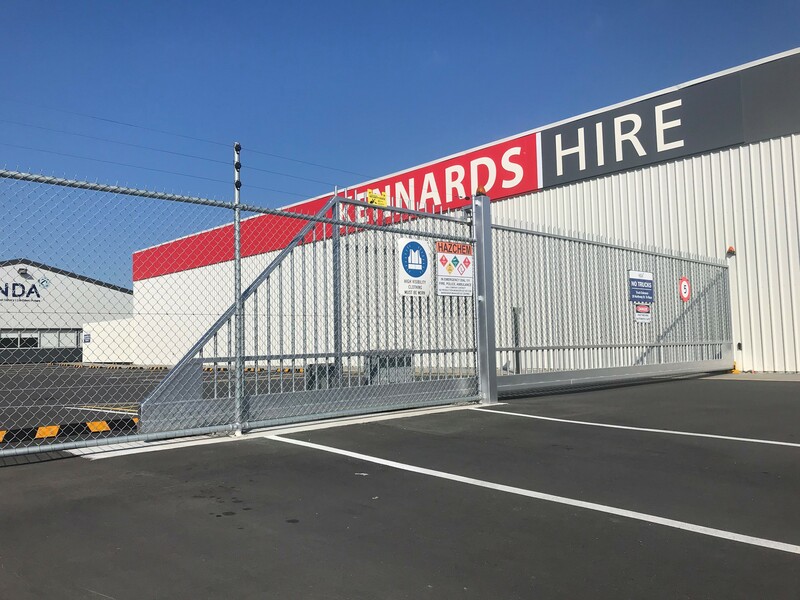 We are the only company in Asia Pacific that design, manufacture and stock a standard Commercial and Industrial Cantilever Gate for immediate dispatch New Zealand Wide. 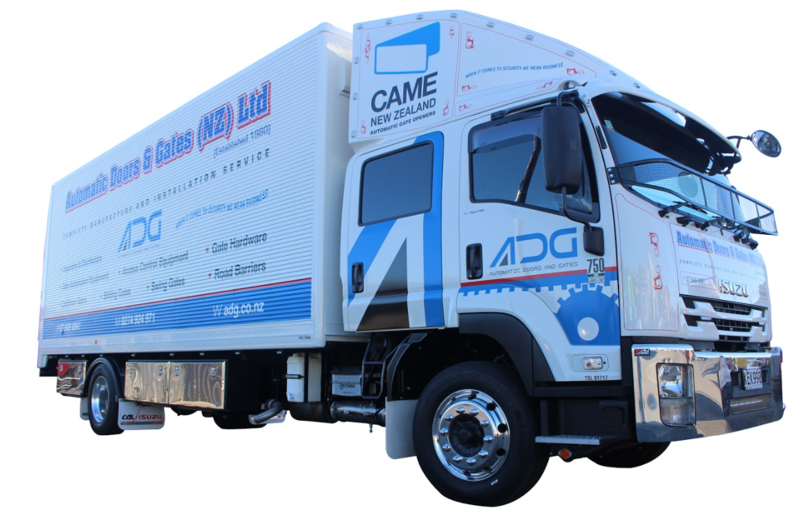 We install systems New Zealand Wide and have a strong distribution network throughout the country for ongoing parts, servicing and maintenance requirements. 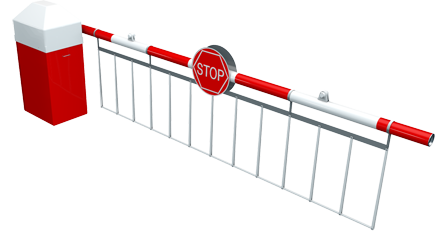 We carry up to 30 Gold-Line Commercial and Industrial Gates in Stock. Automatic Doors and Gates have a professional consultation service to discuss your project requirements for your commercial or industrial site. We are able to utilize our 36-year experience in conjunction with current Health and Safety legislation and the newest technology available on the market to create a top quality and consistent solution every time. Priority is given to high-hazard sites or sites in risk of potential Health and Safety audit. Automatic Doors and Gates has experienced Consultants and staff to provide a comprehensive specification service surrounding commercial and industrial automatic gates, barriers, rising bollards and access control requirements. Our consultants are specialists in the relevant Health and Safety requirements, traffic management and the risk assessment process. Whatever your project, our team of Consultants have the experience and the expertise to help you achieve the best possible result. Our design and engineering services cover the mechanical, electrical and civil aspects related to our systems. The concept is consistency and utilizing data recorded from previous projects to maximise future changes and development. Our range includes standardised manufactured gates and products that have been fine-tuned over the years. Where changes are required we use previous engineering and maintenance data to maximise reliability on custom projects. Automatic Doors and Gates are committed to maintaining and enhancing our reputation for delivering customer satisfaction through timely performance and quality solutions. Communicate the Automatic Doors and Gates quality policy and procedures to all team members and other stakeholders as appropriate to ensure they are aware of their responsibilities for quality and service standards. Provide products and services that meet or exceed those standards prescribed in relevant agreements, contracts and obligations. Deliver added value to our clients by identifying, monitoring and responding to their needs, expectations and levels of satisfaction. Set measurable targets and seek to continually improve our service and quality. Are you interested in automatic gate system but unsure of the costs? We would be more than happy to provide you with a free quotation for your new automatic gate system.